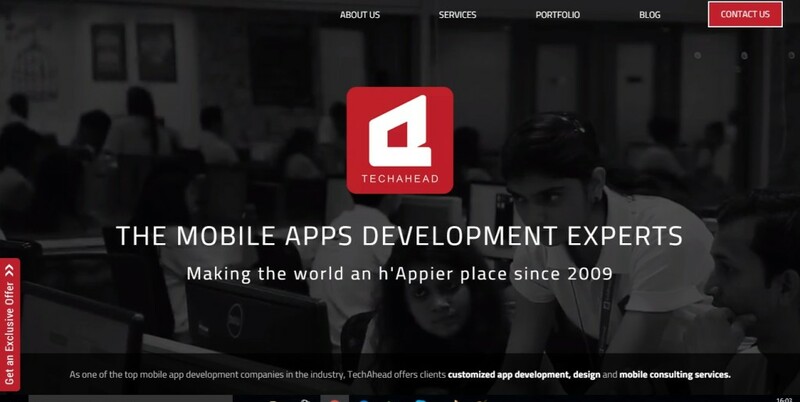 Top App Development Companies in India! India is not only a country of spices but development here is booming with the latest technologies and app development startups. By 2018, India is expected to have 250 million online shoppers and a $70 billion e-commerce industry. That’s how attractive its market is. And that’s why we have compiled the top app development companies in India, where you could potentially develop your app at and get all the help and support you need while creating it! Clients: Coca- Cola India, Scotiabank, EmBazaar Inc.
“A company headquartered in Chennai having 8+ years of expertise in delivering technologically rich mobile applications for industries like e-commerce, automobile, health, safety etc and utility apps. Address: 13th Floor, Zenith Building, Ascendas International Tech Park, CSIR Road, Taramani, Chennai – 600 113. Tamilnadu, India.